Fax Machine Rental - Rent Business Equipment In Manhattan | Business Equipment Rentals Inc.
Fax machines are still an essential tool for business communications. How many times have you argued with an inanimate object that won’t scan your papers correctly to your computer so that you can send documents to business partners? Probably more often than one would like to admit. This is why fax machines are still relevant. Fax machines ease communications between different locations because businesses can quickly send documents to each other tangibly. They are fast and efficient. However, they can be costly to purchase and annoying to set up and take down if you have a temporary job site. If you need a fax machine that is top-of-the-line and reliable, then you need a name brand product. Business Equipment Rentals makes it easy and affordable for businesses to use these top-quality, name brand fax machines through a rental program. 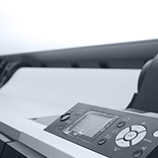 Our team offers the best fax machine rentals at a fraction of the cost. It is especially relevant for people who have a temporary office or job site, such as set dressing, war rooms, conferences, and hotels. It can be such a chore to lug around the office equipment that is necessary to get the job done as you move between locations. That’s when you call Business Equipment Rentals. Our team will deliver and set up a fax machine and other necessary pieces of equipment to your job site. Then, when the job is done, we will come back and pick up the fax machine rental. You don’t have to worry about anything besides keeping your business running smoothly. 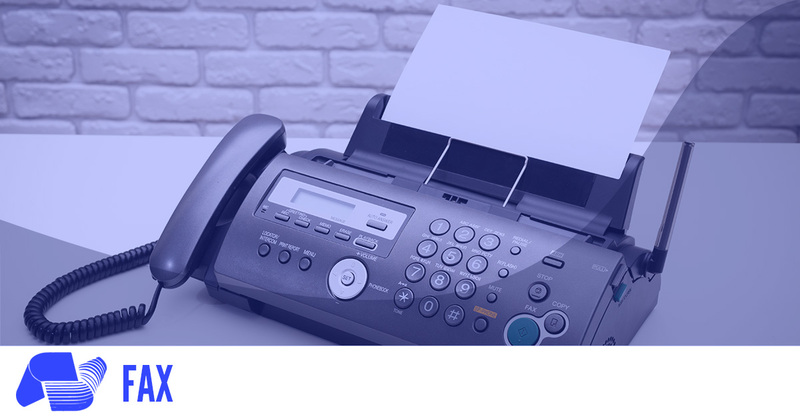 Browse through our collection of fax machines to find the one that is best for your job. If you aren’t sure, feel free to call our team to talk about the features of the different machines and how they can best work for you. 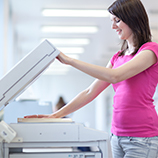 We’ll help you pick out the best fax machine rental for your job. 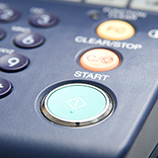 Along with our top quality fax machines, Business Equipment Rentals provides 24/7 support and service. We are only a call away! Located in Midtown Manhattan, we are minutes away from any job in New York City. Give us a call any time during the day or night to come service your fax machine. Call us today to make arrangements to rent a fax machine.